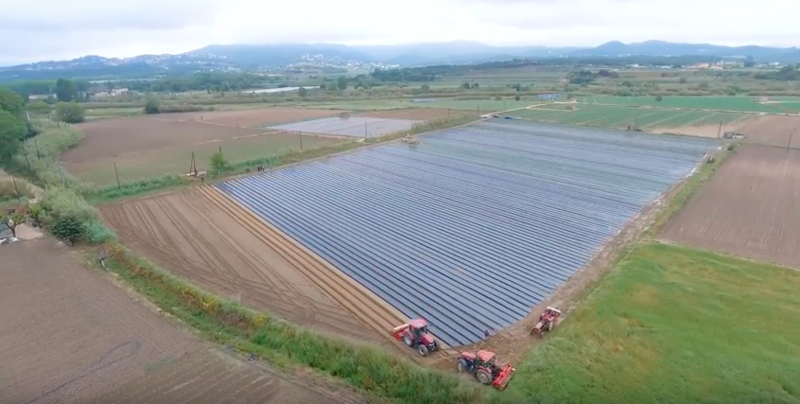 “Gli orti di Astolfi” is a farm that has always been committed to improving the quality of production not only from the point of view of the final product but also of the company’s farming operation. The choice to replace conventional plastic mulch film with biodegradable ones goes in this direction and has allowed Riccardo Astolfi, who uses biodegradable Mater-Bi mulch film since 14 years, to appreciate not only the environmental advantages but also the technical ones as he explains in this video interview. “Improving the quality of work is important” says Astolfi and the biodegradable film becomes an instrument towards this improvement.